Infendo Radio 443 – e3 Prediction Time! Happy Monday and thanks for downloading the show! This week we table the news in favor of a e3 round-table discussion, Steve hosts a round Nintentunes, and the NintendoFever podcast returns! Written by: Eugene Allen on May 28, 2018. Quick question: Nintendo’s spot at GameStop? 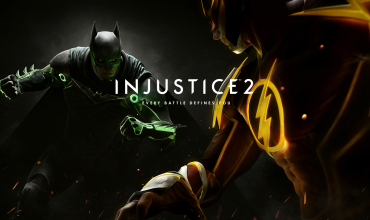 Could Injustice 2 Be Fighting Its Way onto the Switch?